At UNGROUND we offer you the opportunity to experience specialty coffee from all over the world – the way it was meant to be: ethically sourced, carefully roasted, guaranteed fresh, and of course… UNGROUND. One advantage of micro-roasting is the ability to offer a wide variety of high grade coffee from all over the world. We offer a range of blends and custom roast signature blends for each of our wholesale clients. Our "Reserve Range" reflects an ever changing selection of single origin coffee from the finest estates. 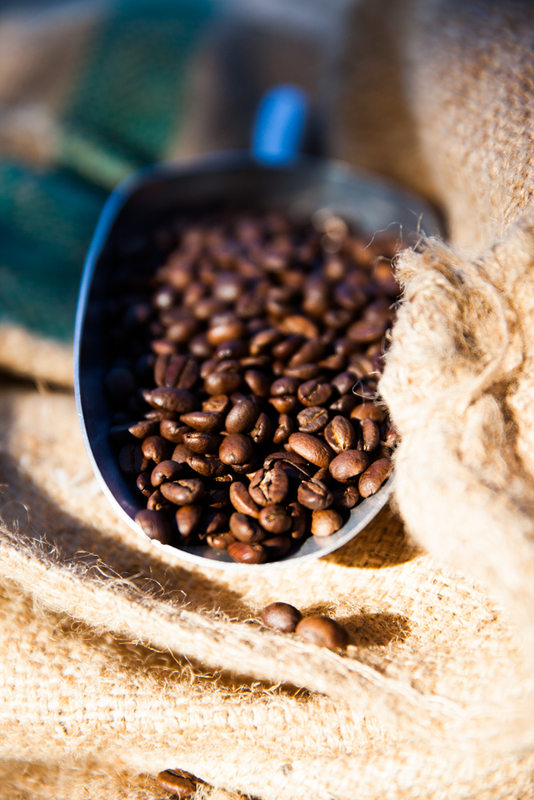 Each origin is roasted to highlight its unique qualities. You can find some of the current details on our tasting notes page. We believe superior coffee deserves superior machinery. We supply the finest equipment to ensure you get the best from our beans. By purchasing UNGROUND coffee you are promoting fair working conditions. We source our coffee from direct trade, specialty importers who assist the farmers with sustainability and quality control. This ensures the farmers create a great product and receive a fair price. As micro-roasters committed to ethically sourced, high grade specialty coffee, we work with small speciality importers who have direct relationships with the farmers. They visit each region on a regular basis to assist with sustainability and quality control. Unlike some other certifications, direct trade ensures that the farmers get a fair price for their hard work. One of our suppliers provides pulping machines to farmers who can't afford the purchase price. Pulping machines, like this one in Tanzania, allow the farmers to process their coffee and sell it themselves, eliminating middle men and allowing them to receive the profit from their labour. Our coffee is roasted weekly and on demand. Each origin is roasted in small batches and individually crafted in order to highlight its distinctive flavours. Micro-roasters are able to roast exclusively for their cafe partners, ensuring a freshly roasted blend delivered in person each week. We work with each of our cafe partners to develop a unique signature blend that reflects their cafe. Micro-roasters are committed to hand crafting their coffee. 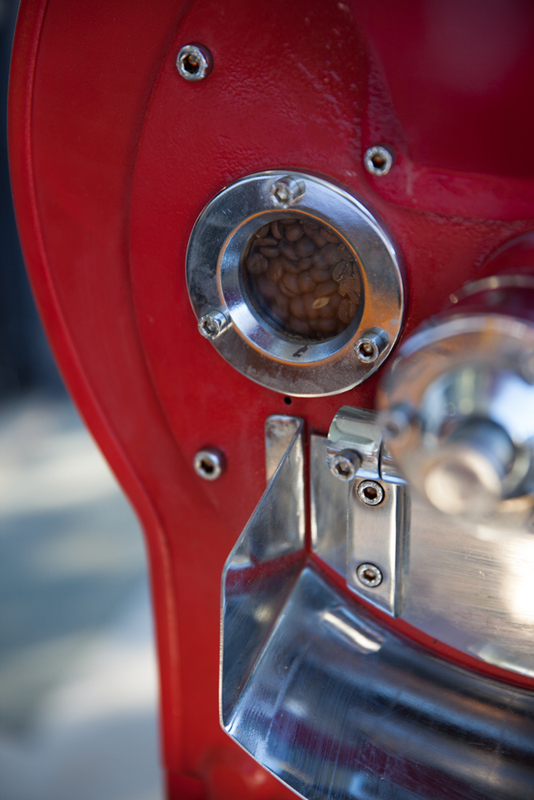 We roast in small batches and develop roast profiles for each coffee we offer. Even our blend components are roasted individually according to their own profile before being blended in the ratios we like best. Micro-roasters are also able to offer a far wider variety of coffees and often very exclusive estates. Since we roast on in smaller volumes, it allows us to purchase micro-lots of "extra fancy" or "high grade" coffee. This enables you to taste the best coffees from all over the world. Sign up with your email address to receive news, specials & updates.